2018 was a very memorable year for us. To start with, we opened a new office, launched a new website, hired great people, partnered with more companies, expanded our reach in India and to the middle-east countries and most importantly made our clients and employees happy! Not to forget that this had all started in 2009 with a small office and 3 employees working over a single product with an aim to be a global leader in Digital OOH and convergence solution. Over the course of 9 years, Xtreme Media has overcome various milestones and has successfully completed the journey from a start-up to a leading brand. 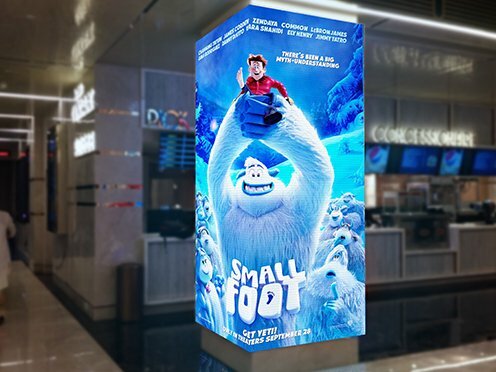 By the end of 2018, more than 20,000 screens across India were powered by our digital signage software, helping brands to showcase their information efficiently and keeping their visitors engaged. Not only that, a new product had been launched called the 3D wayfinding and new features were added to the existing products. 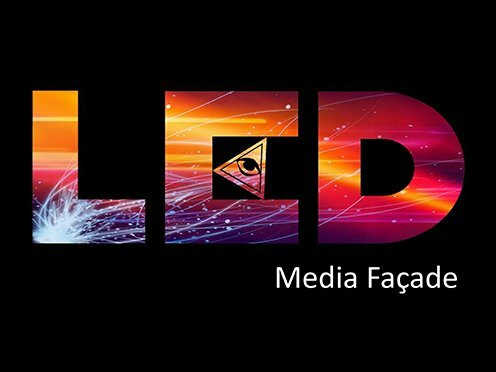 Many series of LED Displays were also introduced in 2018. 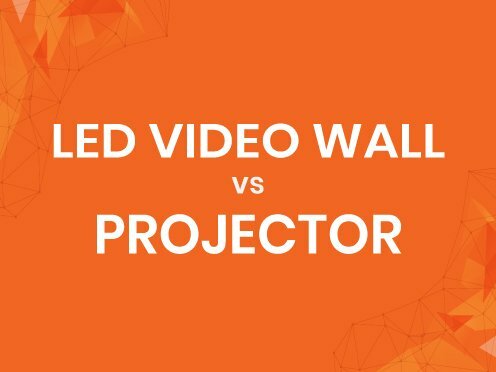 The small pitch LED display (Ace Series), ultra-slim LED display (Asta Series), economical LED Displays (Nyx Series) and full HD LED Displays (Orion Series) were some of them. The presence of our digital signage and LED Display has helped brands to overcome the huge challenge of high customer experience. 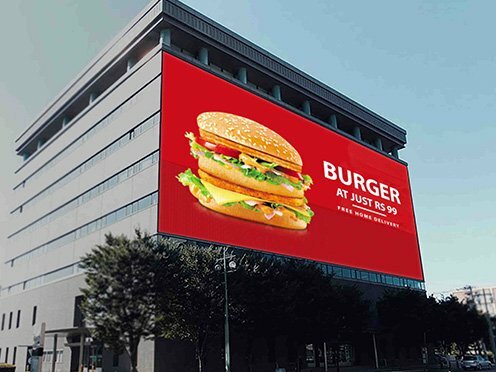 Not only brands are attracting visitors through this, but it has also helped advertisers to captivate more and more people passing by on the road. With today’s ever-changing business landscape and the cut throat competition, Xtreme Media had aimed to serve the best to its consumers and employees. We have completed more than 150 projects till now and still strive to achieve more.